EA Sports CRICKET 2018 Free Download, EA Sports CRICKET 2018 Game Full Version free Download, Download EA Sports CRICKET 2018 Latest For All Windows OS Full in a single direct link setup. 1. Cricket 18 contains (12 Indians, 3 Pakistanis, 3 UAE, 3 Australian, 3 England, 2 South African, 2 New Zealand, 2 Bangladesh & 1 Stadium of Sri Lanka, West Indies, Ireland, USA & Zimbabwe) stadiums. 2. International Teams, A Teams (Pakistan, India & Australia),Associate Teams, IPL, BBL,BPL, PSL, CPL,(Afridi & Misbah XI, Kohli & Dhoni XI), ICC Asia & World XI (ODI,T20,Test) & Admins XI Teams Included. a) ICC World Cup (2015 & 2016), ICC Champions Trophy, Carlton Mid ODI/T20 Series, Pakistan Super League (PSL), World Super League (IPL,BBL,BPL). 4. Hard & Challenging Gameplay for 5 Star players. 5. Ball will swing, seam & spin & CPU will bat aggressively. 6. Latest Kits, Faces etc. of all teams. 7. 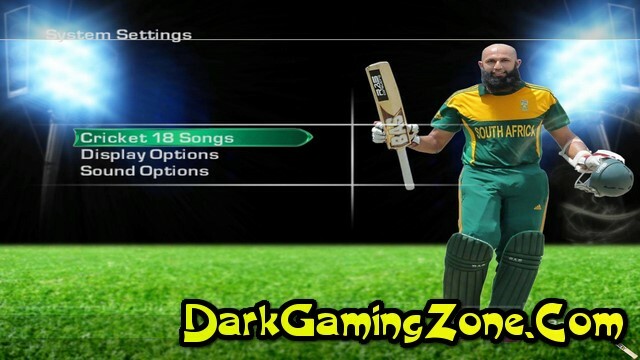 HD Game menu & Exciting Cricket Jukebox. 8. Different music will play during match & on every boundary & Wicket. 9. 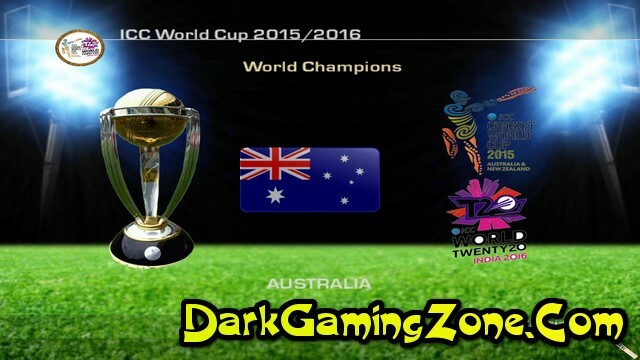 There are 3 rosters (Squad) in Game, Load your desired roster (T20, ODI &Test) before playing any match or tournament. See Game Pictures below to get more info about game. Credits to all a2 studioz modders, gm studioz modders, hd studioz modders, planetcricket modders & all admins including me for combining & creating awesome stuff in one game. Do you have big bash patch in this?